How does a light chain work? Why is it possible to blow a single light, but the others still work? 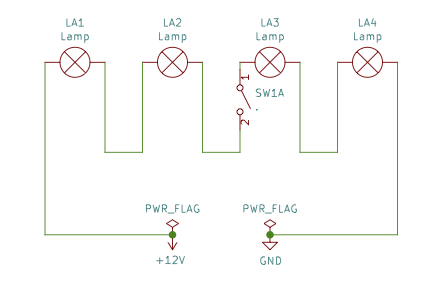 If you would open SW1A as depicted (= lamp is broken), all lamps would turn off, because the circuit is interrupted. Please don’t take that diagram too serious. It’s not aimed to be technically correct, I just want to explain the basic principles. Investigating further — The first hint you get: If you manually plug out one lamp, the whole chain stops working. In conclusion - there must be something inside (or near) the single light bulbs. Think of it like something between a valve or a fuse: At low voltage it has a high electrical resistance, at high voltage the resistance gets lower. Because the lamp and the varistor are set in parallel, they divide the voltage in two halves. 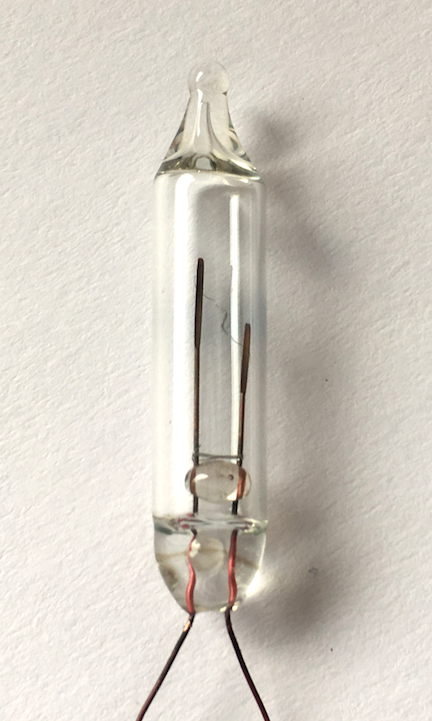 The moment one bulb gets broken, the full voltage ends up at the varistor. 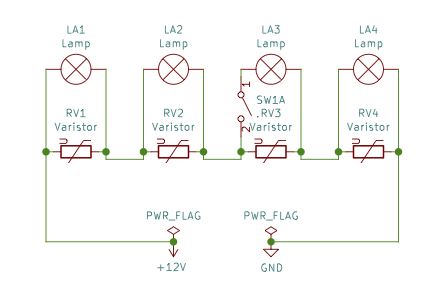 The varistor then drops his resistance and let’s the current flow through itself… As a result the circuit is still intact, and someone can quickly see which bulb has to be replaced. Genius! I learned something new today, and I hope you did too.